The Galaxy S8 and S8+ feature the same camera sensor from last year with moderate software enhancements. Rumors had predicted other great things though and it seems like Samsung wasn't particularly keen on keeping the same sensor on the smartphones either. 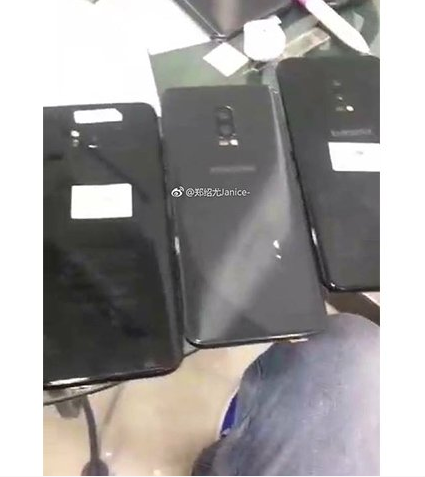 A new leak by a Vietnamese source on Facebook actually reveals an image of the S8+ prototype which clearly sports a dual camera setup. As to why the idea was scrapped, we have a few theories. 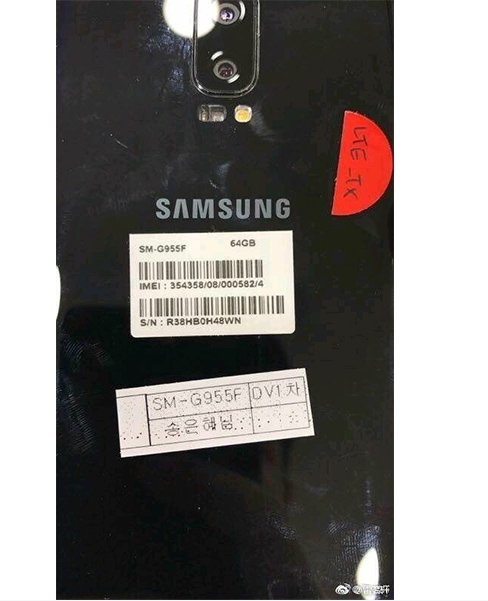 Earlier, we had reported that the uncomfortably placed fingerprint scanner on the back of the S8 and S8+ was the result of a supply failure by Synaptics, more than anything else. As Samsung had designed the Galaxy S8 smartphones with the idea that they will sport below-the-display ultrasonic fingerprint scanners, their plans were obviously disrupted by the supply failure. Samsung couldn't just get rid of the fingerprint scanner altogether, so they decided to make room for it just beside the camera, by sticking to the old single camera setup. Samsung just can't catch a break nowadays as disasters keep happening to them; one after the other. While the Google Glass project seems to have run its course Sony is picking up the slack with its Single-Lens Display Module. 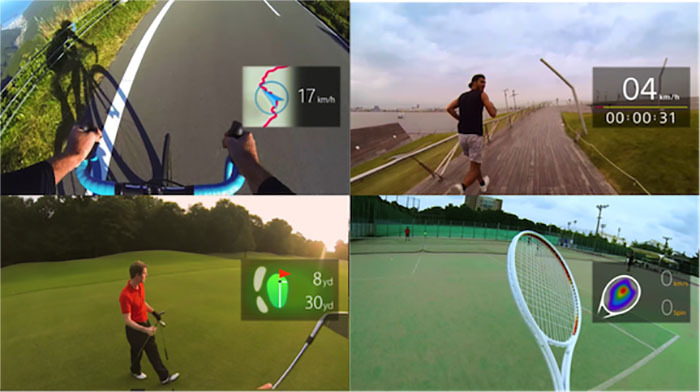 Unlike Glass, Sony's device can be attached to conventional corrective glasses, sunglasses and even goggles. Not much is known about the device itself though the company will make it available next year and will release the SDK to select partners. The main element is a color OLED microdisplay that projects a 640 x 400 image into your field of vision. The module also contains a processor along with Wi-Fi and Bluetooth plus a selection of sensor. The device is based on the SmartEyeglass announced earlier this year.